The mechanics of shooting piks is much like learning to play any other sport in the fact that it requires practice and repetition to develop the proper muscle memory. 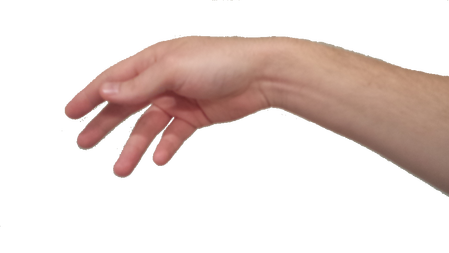 Throwing piks is all about having the proper elbow motion that doesn't sway left or right and a strong wrist release or flick. You also must follow your shot through much like a baseball or golf swing to maintain the accuracy throughout the shot. Try to prevent your elbow from dropping down as you shoot as this is a common mistake that can really harm your consistency. Your elbow should actually come upwards before releasing the shot or you are throwing the pik too early. 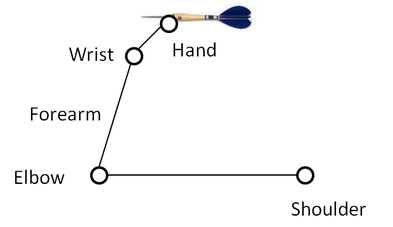 Darts players actually can pick up the game relatively easy, but they sometimes have shooting habits that prevent them from learning a different technique.